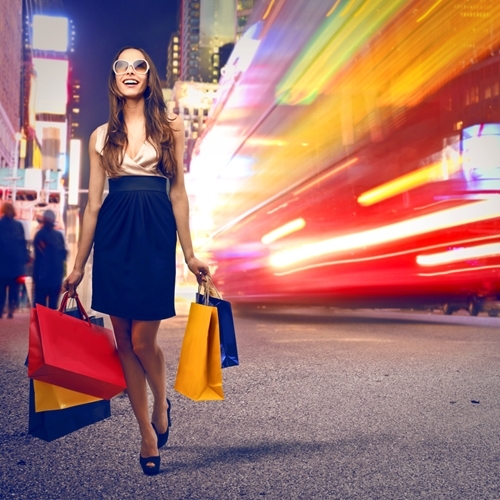 Retailers are embracing both e-commerce and brick-and-mortar stores as key to success. Lee argues that it is no longer productive or profitable to think of retail in terms of clearly divided channels. Although the e-commerce market is growing, it will never fully eclipse the brick-and-mortar establishments that people know and love. Rather, customers want the option to shop for and buy products in-store and online. It’s no longer an either-or proposition. However, since they will be co-existing for the foreseeable future, it will be necessary for brick-and-mortar stores and e-commerce sites to make some changes in order to enhance their profitability and functionality. Lee recommends that business owners eliminate price differentials between the two channels to make shopping anywhere a more seamless process. Online product returns should also be made as easy and fluid as possible, and finally, brick-and-mortar locations will have to adapt to offer their customers novel in-store experiences that will keep people coming back. To make sure your company isn’t left behind in the retail evolution, be sure to update your point of sale computer systems to VRP for comprehensive inventory management as well as the ultimate in customer service, efficiency and reliability.